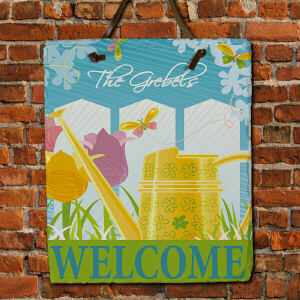 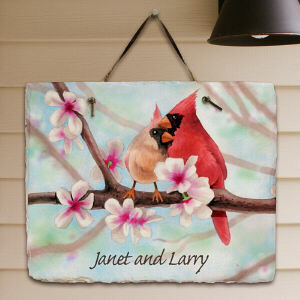 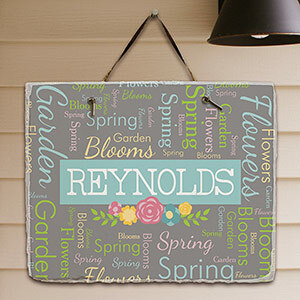 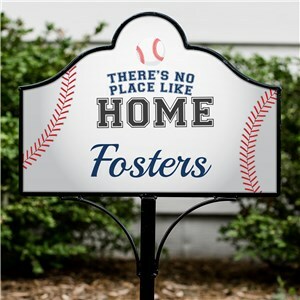 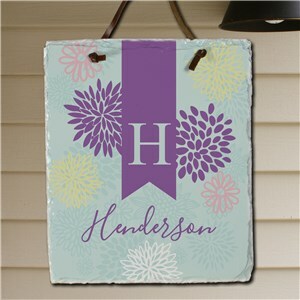 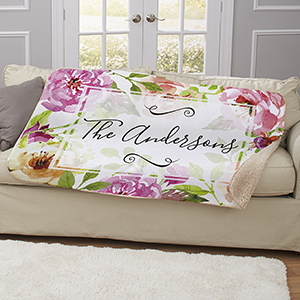 Brighten your home indoors and out with Personalized Spring Gifts from GiftsForYouNow. 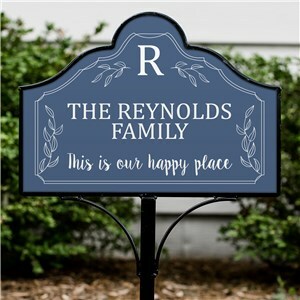 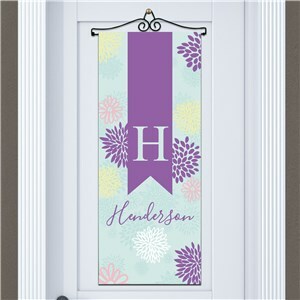 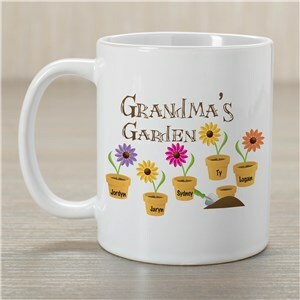 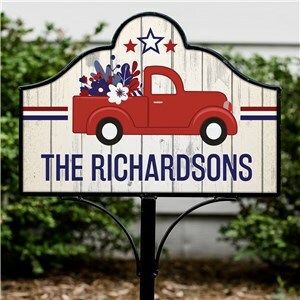 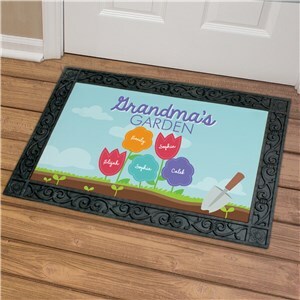 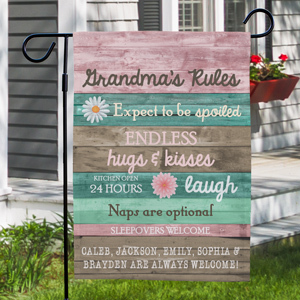 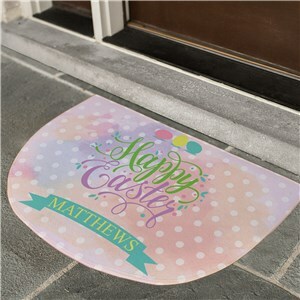 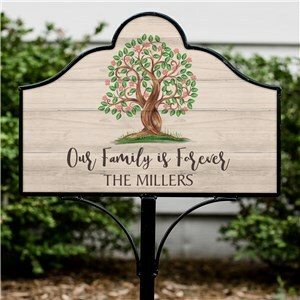 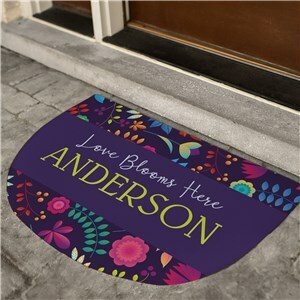 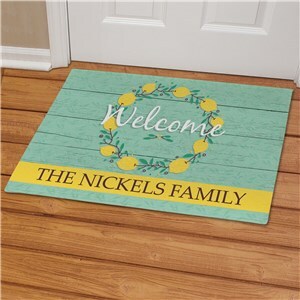 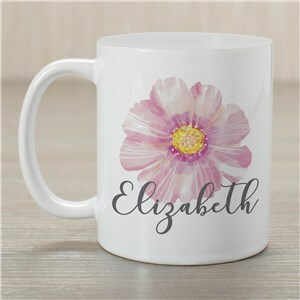 After a cold and dreary winter, you can count on the delightful and cheery new personalized gift designs to spruce up your home and your mood! 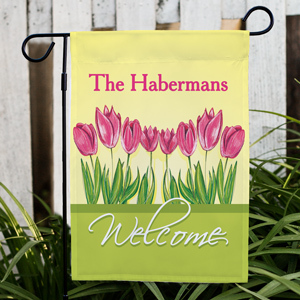 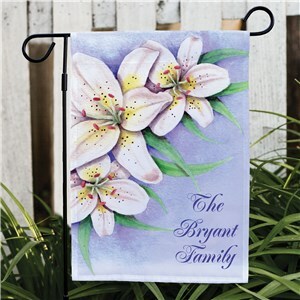 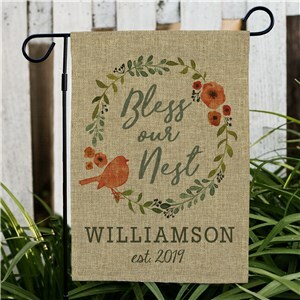 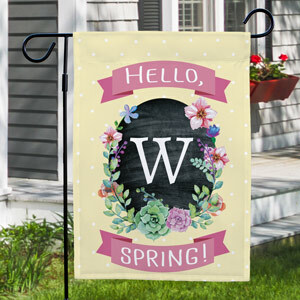 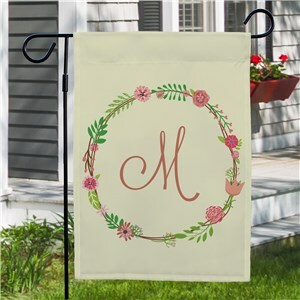 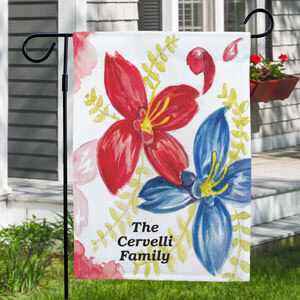 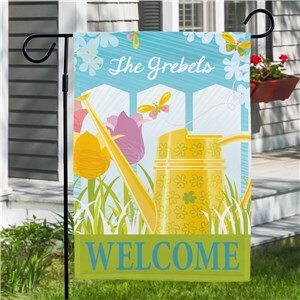 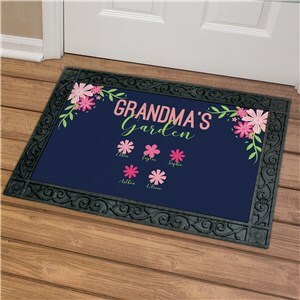 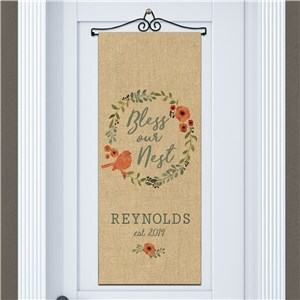 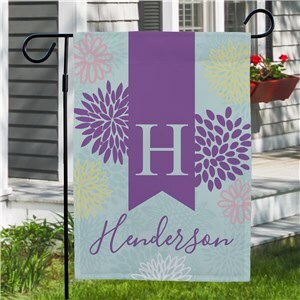 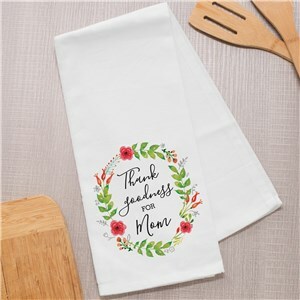 Choose from personalized garden flags, pretty floral spring doormats, even cheerful personalized spring tea towels for your entertaining needs. 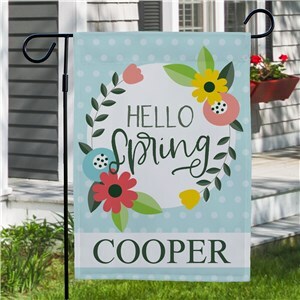 Looking for unique ways to beautify your home's exterior to celebrate the arrival of spring? 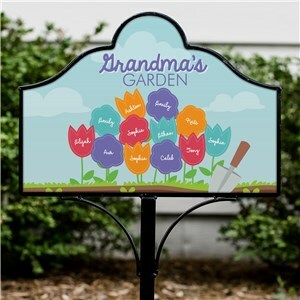 Check out our blog post for some ideas. 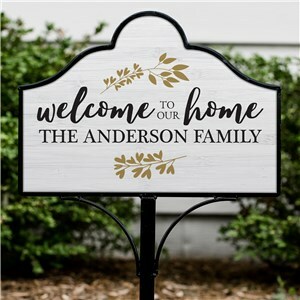 We feature several of our favorite new items!